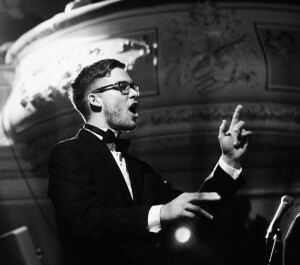 Jaka Škapin (Slovenia, 1995) is a tenor, musical director and arranger based in London. 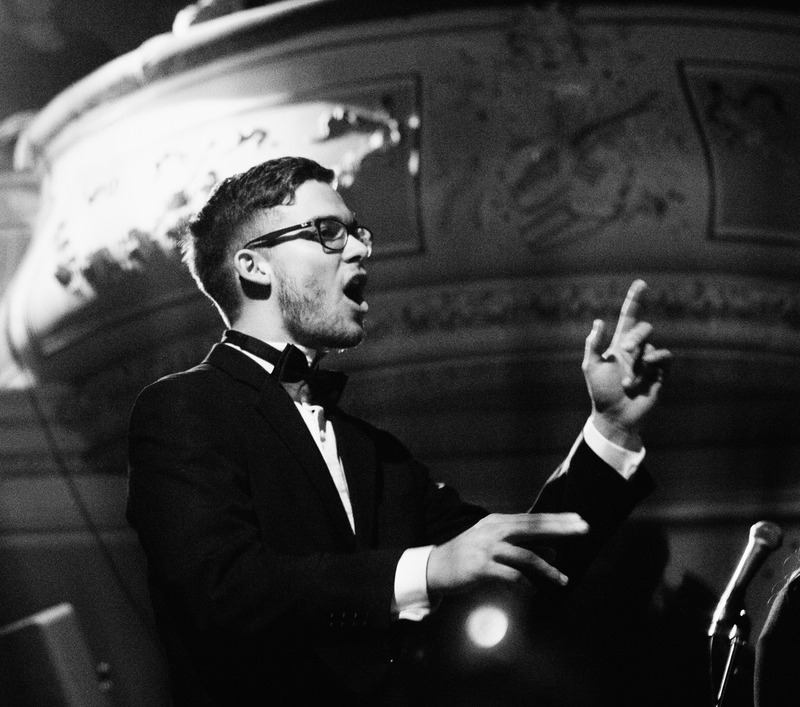 He is currently studying at London Centre of Contemporary Music and Performing with London Philharmonic Choir. Some of his projects in the 2015/16 season include Szymanowski’s Stabat Mater with London Philharmonic Orchestra and London Philharmonic Choir in Brussels, Weber’s Der Freischutz with Orchestra of the Age of Enlightenment and London Philharmonic Choir in London’s Royal festival hall and a performance of The Bridge at the opening of the new Tate Modern with his choir in June.